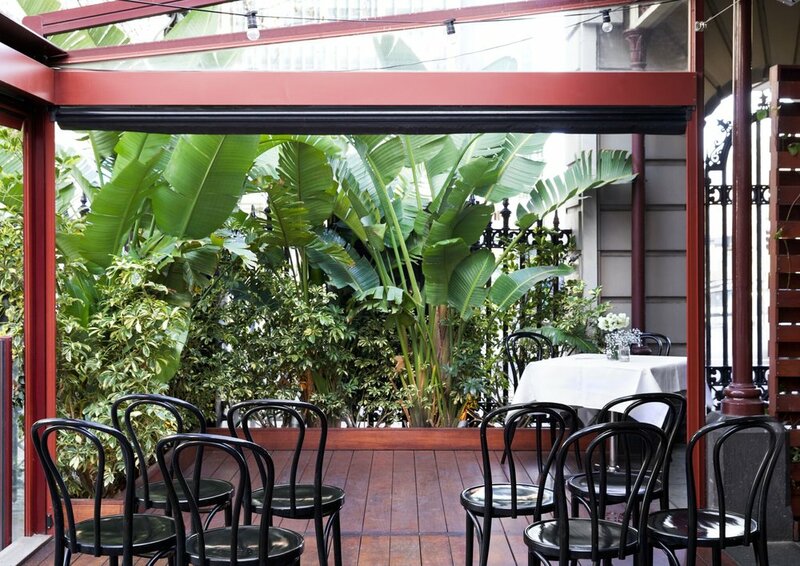 The Mint, located on William Street in the CBD, is an ideal venue to host any size function, party or event. 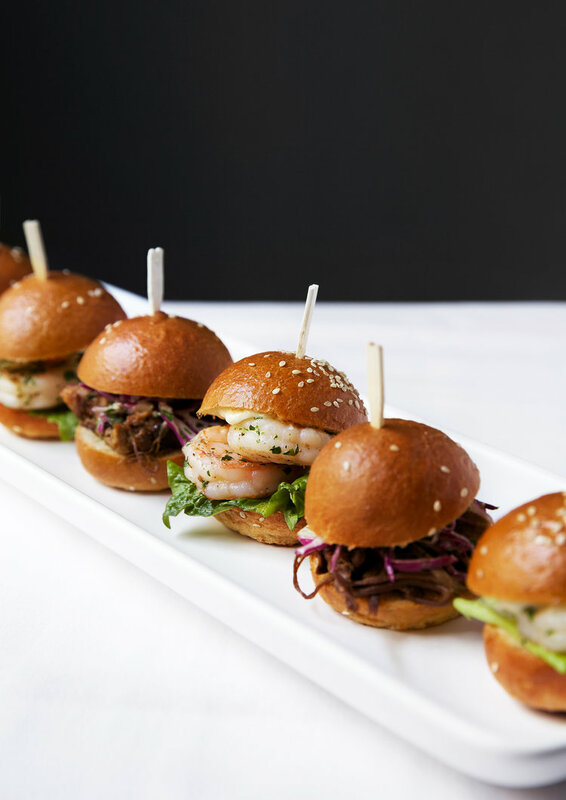 Within the hub of Melbourne CBD but without the hustle and bustle of crowds, The Mint is suitable for small and intimate corporate lunches or client dinners, but large enough to host major EOFY or Christmas parties. Thank you for your enquiry. 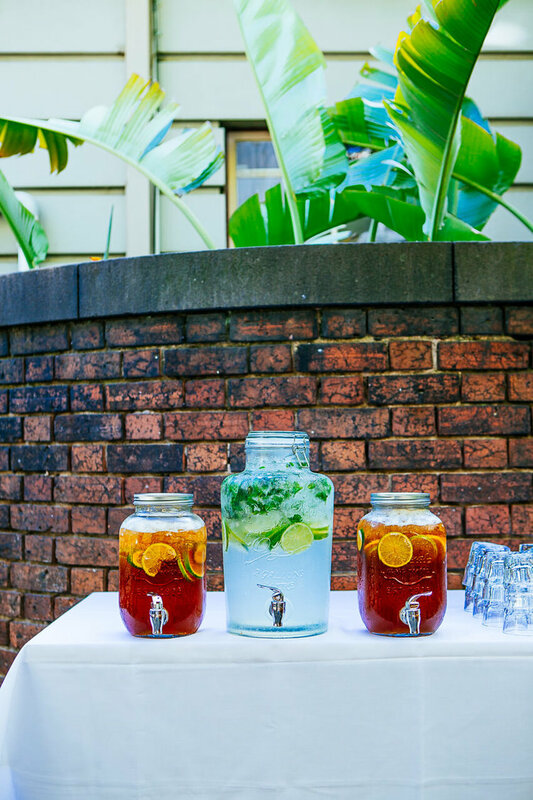 Our function manager will be in touch shortly to discuss your event.